gently removes epidermal cells to treat a vast range of skin imperfections. The powerful peeling action triggers the skins repair mechanism to produce healthy epidermal tissue growth, improving skin tone and elasticity. 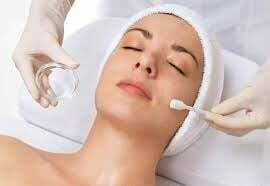 Microdermabrasion can be used to achieve dramatic results, but does not take the place of laser or surgical procedures. 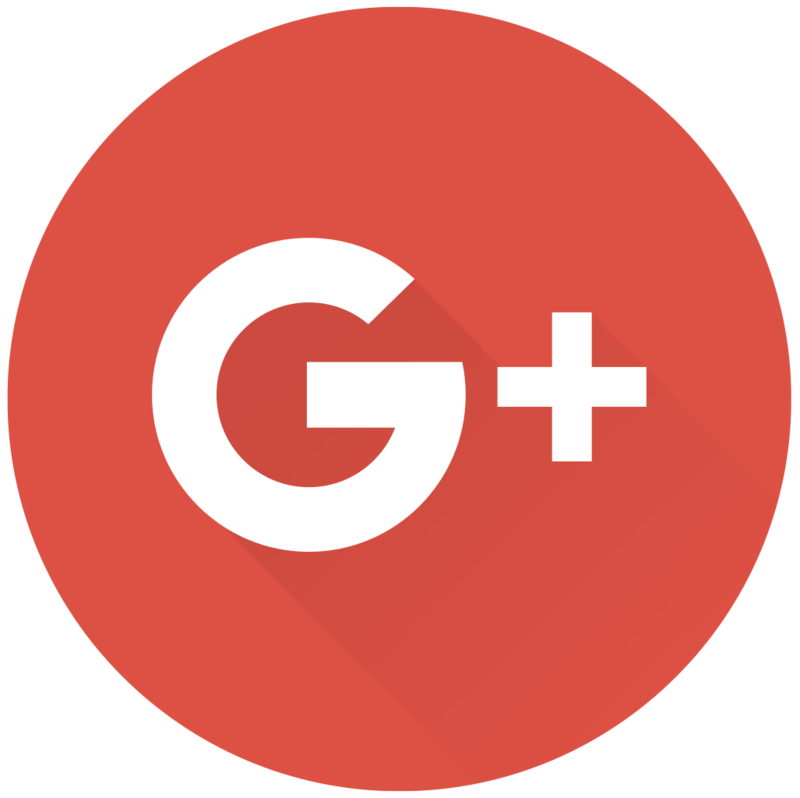 The treatment does not involve trauma or bleeding and is performed with little discomfort and no down time. It is performed with a fine line of inert crystals that are propelled onto the skins surface to slough away upper layer skin cells. The crystals and damaged cells are instantly vacuumed away. All done in a split second! After the treatment, the skin has a healthy pink glow, and you can resume your normal activities almost immediately, and even apply makeup right away. Age and skin condition determine the number of treatments required to achieve optimum results. Treatments are scheduled 2 weeks apart. Results can be seen in both the texture and the appearance of the skin after just one session! 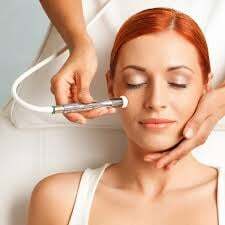 Best of all there are virtually no areas of the body that would not benefit from Microdermabrasion. The result - a smoother, supple more even complexion! 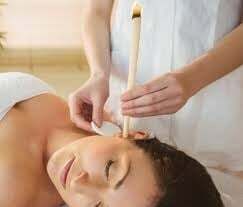 This is an ancient method of extracting excess wax or any impurities from the ear. Essential oils and smoke travel together through the ear canal stimulating the sensory nerves. Helps relieve migraine headaches, ear aches, wax build up, sinus congestion etc. A 40% acid peel which helps diminish fine lines, loss of suppleness, acne and sun damaged skins; each treatment reactivates the cellular metabolism of aging skin. Electrocautery or Electrodessication is the process of applying an electric current by way of very tiny needle into the vein. Heat causes the vein to spasm and shut down, thereby eliminating the vein. Similarly in mole removal a light electrical current used to burn the mole off, reaching only the outermost layers of the skin ( so scarring is not a problem). 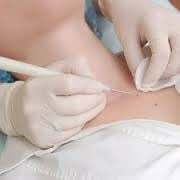 Removing moles and skin tags with electrocautery is easy to perform and control, so it is safe and efficient. Vein Removal Face $66.00 (1/2 hour approximately). Why Detox? 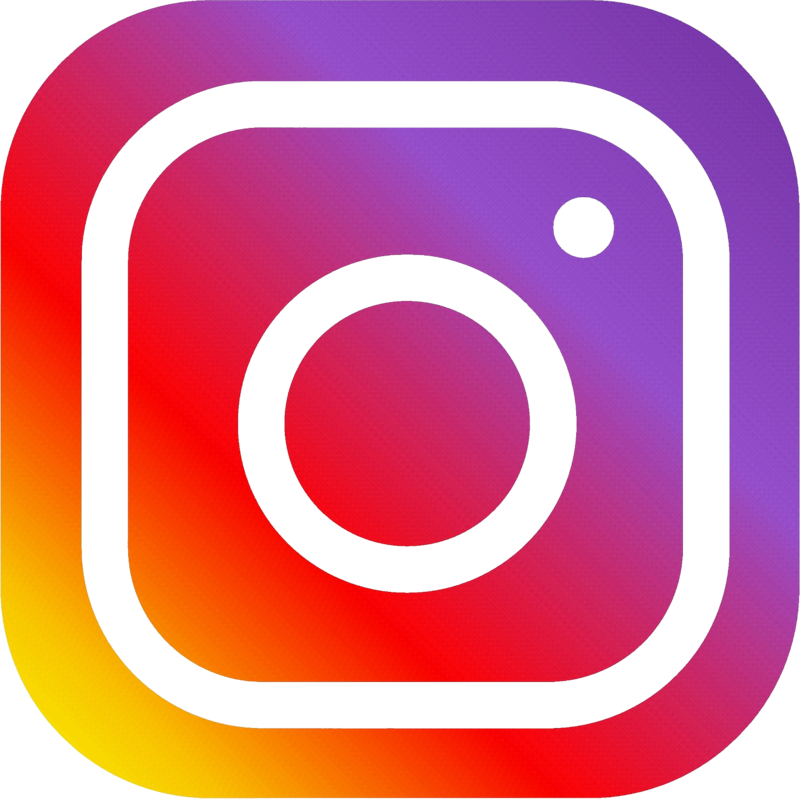 Today we are exposed to the greatest toxic load in the history of our planet and ongoing periodic detoxification is essential to maintain health and avoid disease. We are all toxic from the environment; our foods, our lives, as well disease, surgeries and many medical procedures leave the body weak and toxic. The PediTox, in combination with a healthy, low-stress lifestyle, proves to be an essential and efficient way to maintain high energy levels and long-term wellness. PediTox detoxification treatments may prove to be essential to your ongoing health. The PediTox detoxifies the body more effectively and faster than any herbal or fasting protocols, with little or no stress to the patient. What Happens? You immerse your feet in warm water within the Detox machine. The foot spa is set to the appropriate settings and ionisation levels. 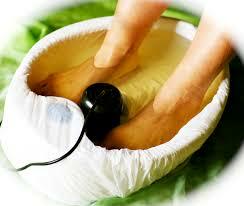 Then you sit back and relax for 30 minutes while the foot spa helps to draw toxins out of your body. The water may change colour and consistency due to excreted toxins, and the natural corrosion of the array. Well-being may be enhanced from the very first treatment. A course of 5 -7 treatments are recommended taken 1 - 2 times a week with a top up session once a month.